There are hundreds of haunted places in the India, but there are few, which are extremely haunted, spooky and scary. These places are haunted, and those who have witnessed it says that have seen unidentified things, random shadows, random movement of objects and other things, which can surely take away your nerve and will make you shocked and might freeze you as well for that particular moment. These spooky and haunted places in the world are known to all and if not by everyone but by the citizens of that particular country. 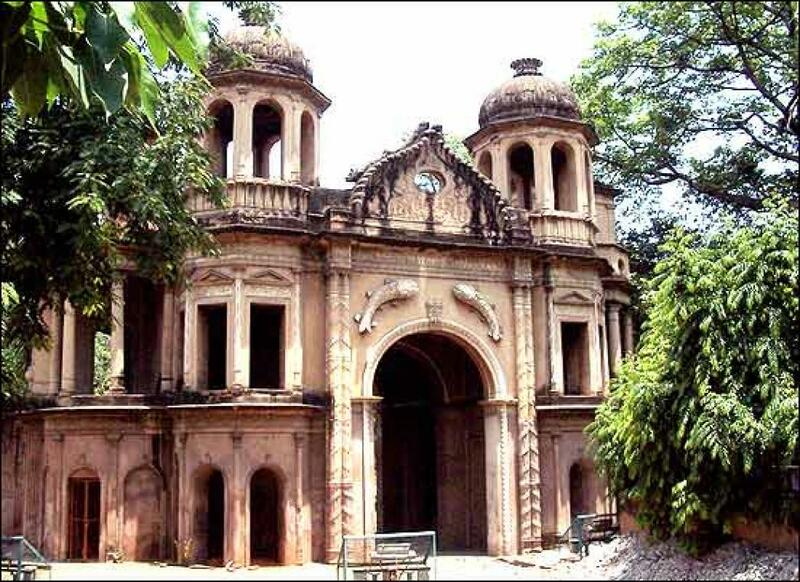 Here is a list of Top 10 most Haunted or spooky Places in India. Ramoji Film city of Hyderabad is one of the most haunted places in India. It is said to have ghost of people and people have witnessed a lot of paranormal activities. Nobody dare to stay there alone. It is scary as hell but people still work there despite witnessing the activities. Malcha Mahal in Delhi is one of the most spooky places in India. It is also known as Bistadri Mahal. The palace is very scary and people are not allowed to go near this place. It is believed that the ghost of the begum roams around in that palace and can be witness wearing pure black cloth. The begum committed suicide and after ten days was buried by the Prince along with her children who slept on her death bed. Sometimes the mourning of the children can also be heard. Tunnel No 33 in Shimla is one of the scariest place in India. A lot of people have witnessed the ghost of Colonel Barog, who was a British Railway Engineer. Though the ghost of colonel Barog is friendly and doesn’t harm anyone but it scares the people who visit the tunnel no 33. The National Library of Kolkata is one of the most haunted places in India. It was the home of Lieutenant Governor of Bengal but now it is the central library of the city. Library can be very spooky. The people who have visited this library have heard footsteps of women and few claims to have seen the apparitions of humans. The grand paradis tower located in Malabar, Mumbai is one of the the most spooky places in India. The people living in the eighth floor of this tower have either been committing suicides or were found dead. A family lost three generations of their family within a year. The flat is now abandoned and no one stays there. The shaniwatwada fort in Pune is one of the most haunted places in the country. The story of this fort is that a young prince was brutally assassinated in this fort and he ran screaming uncle save me, uncle save me. But none came for the help. People who live near or around the fort today here the same sound and scream of the young boy on the full moon night. 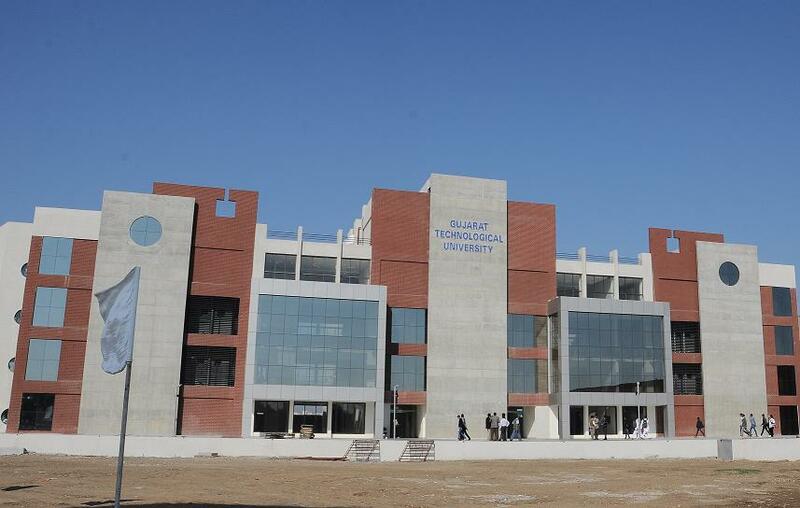 The GP Block located in Meerut; Uttar Pradesh is one of the most spooky people. 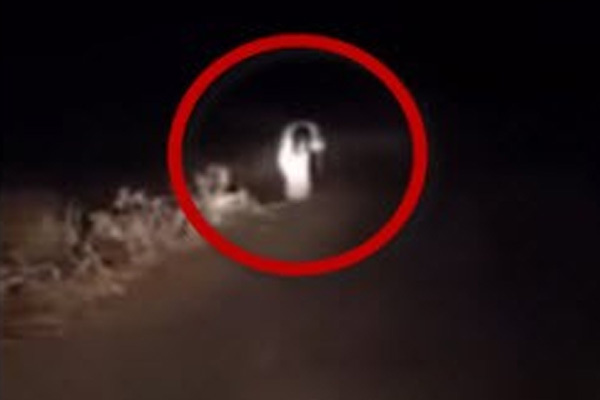 People have witnessed a lot of apparitions of young girl and boys and unusual sightings and not just that they have also witnessed four people sitting and chilling over a beer and a single candle is lit in between them. The Dumas beach located in Gujarat is the third most scariest places in India. The sand here is black. The dogs here behave very strangely. The faint whispers of people asking them to leave the place. The place is said to have ghosts of the people who weren’t buried and were tormented souls. It is just a half a ride from Ahmadabad and is the scariest place in Gujarat and one of the scariest places in India. The churches of the three kings located in Cansaulim, Goa is the second most haunted place in India. Churches always have the Gothic feel and they are capable to scare people. The movie bhoothnath was shot here. The place has the apparitions of these three kings who haunt the place. 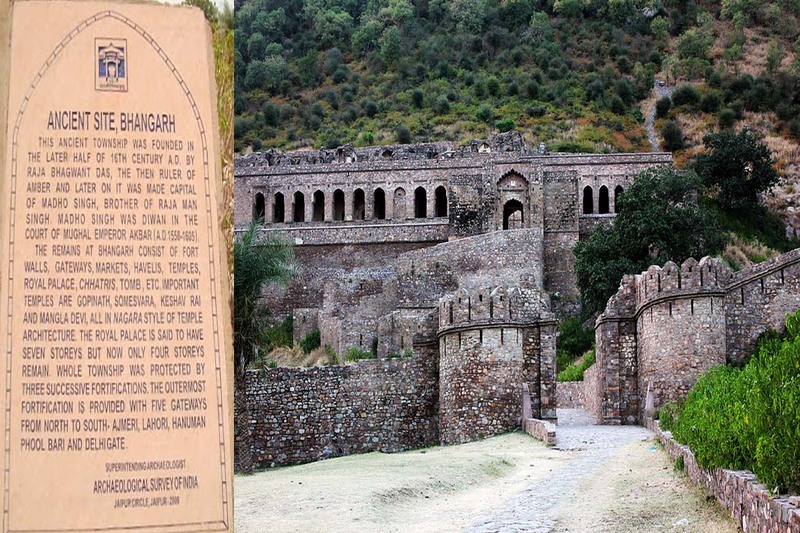 Bhangarh Fort in Rajasthan located few kilometres from Jaipur is the most haunted place in India and one of the ten most haunted places in the world. The place has been cursed by a tantrik who cursed the place by saying that all the souls of the palace will remain in the palace for centuries. And since then the souls are said to be residing in the fort. The houses near or around the fort are also roofless as whenever a person tried to built the roof, it just collapsed no matter what. If you have ever visited any of these places can share your experience in below comment box.